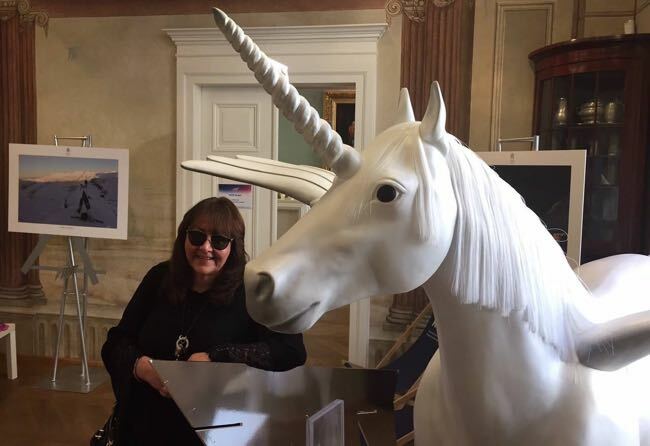 LONDON – Most big film shindigs including Festival de Cannes and events from Berlin to Venice are like being in a bubble. When you’re there, nothing else matters. As soon as it’s over, you forget about it. 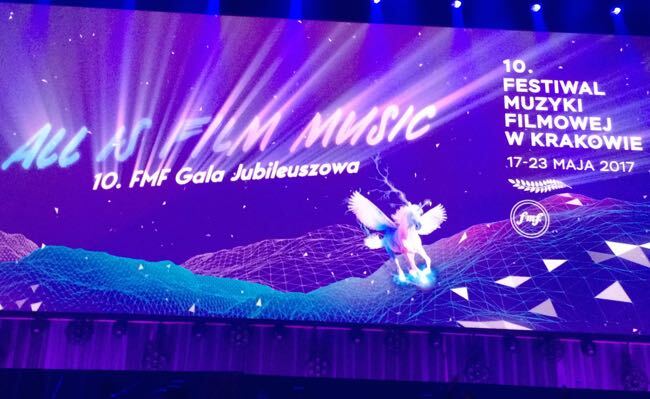 The Krakow Film Music Festival (KFMF) is the exception. Every year, those lucky enough to be there continue to share memories long after it ends. 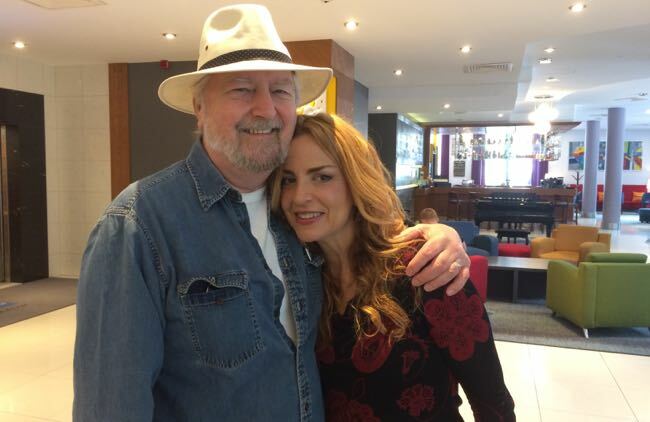 KFMF’s principal organisers, Robert Piaskowski and Agata Grabowiecka oversee a dedicated team and a flock of volunteers each year to produce a festival that celebrates film and television music in the best possible way: they invite the best. This year’s 10th anniversary was an occasion to look back on the international success of the Polish event and there was one key element: “The magic word is passion,” said composer Jan A.P. Kaczmarek, Oscar-winner for “Finding Neverland”. It has driven the festival every year and 2017 was no different. 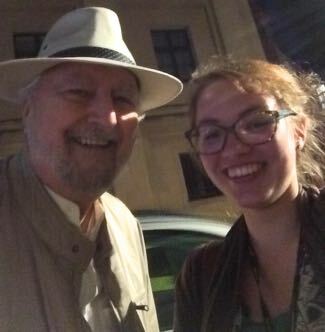 Welcomed to Krakow by Alicja Sęk, one of the wonderful festival volunteers. Composers on hand to celebrate the event’s 10th anniversary included Academy Award-winners Howard Shore and Kaczmarek plus Poland’s Abel Korzeniowski and Maciej Zieliński, Canada’s Trevor Morris, Bulgaria’s Atanas Valkov, France’s Jean-Michel Bernard, Germany’s Klaus Doldinger and Gary Marlowe and Sean Callery, Justin Hurwitz, Jeff Russo, and Brian Tyler from the United States. 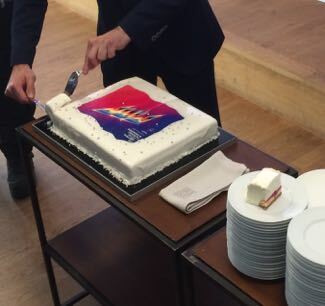 10th anniversary cake for everyone. 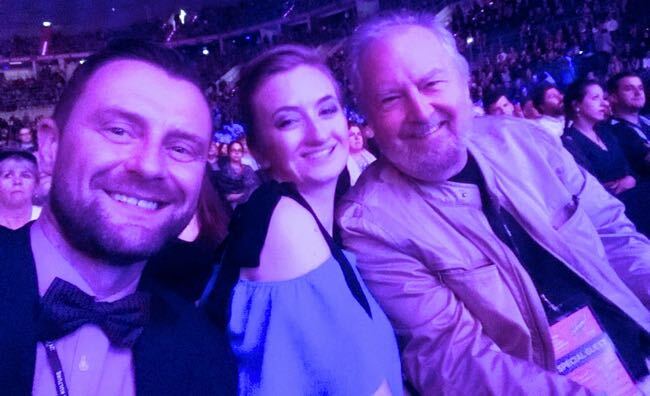 Abel Korzeniowski, who left Poland to find success scoring films in Hollywood, was given the key to the city of his birth and standing ovations following a concert of his music at the ICE Krakow. 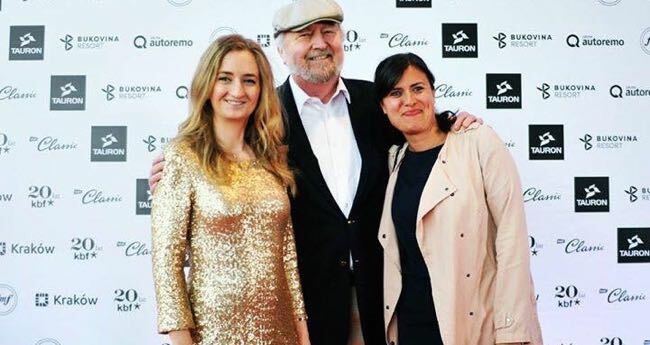 With charm, skill and a good deal of wit, French pianist, composer, educator, orchestrator, and music producer Jean-Michel Bernard provided a fresh perspective on a range of well-known movie and television themes with superb help from his wife, singer Kimiko Ono, and flautist Sara Andon. 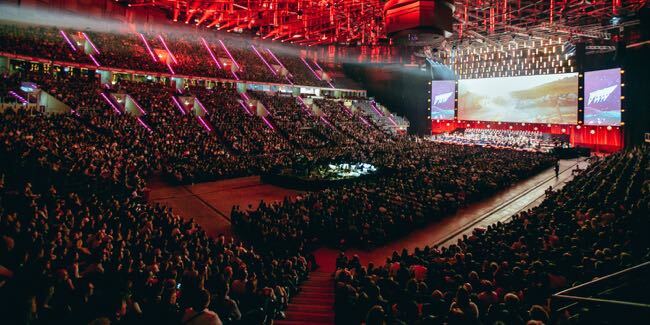 The presence of German saxophonist and film composer Klaus Doldinger appeared to electrify conductor Christian Schumann and the Sinfonietta Cracovia as they performed the maestro’s score for “The Neverending Story” at the ICE Krakow. Composer and music producer Giorgio Moroder showed that he has lost none of his steam at 77 as he was the special guest dee-jay at an Eighties-style late night street party. Essentials for KFMF from badge to chocolate. Sinfonietta Cracovia with the Boys Choir of the Krakow Philharmonic Orchestra conducted by Swiss conductor and composer Ludwig Wicki raised James Cameron’s “Titanic” to new heights with a live performance of James Horner’s Oscar-winning score to mark the film’s 20th anniversary. The anniversary Gala featured themes and songs by James Newton Howard, Jan A.P. Kaczmarek, Alan Menken, John Williams, Alan Menken and Howard Shore, who was awarded the annual Kilar Award. The exhilarating Beethoven Academy Orchestra performed, often accompanied by the splendid Pro Musica Mundi Choir and an assortment of guest soloists including Polish stars Edyta Górniak and Natasza Urbańska. Making the acquaintance of genial Swiss cellist Martin Tillman. 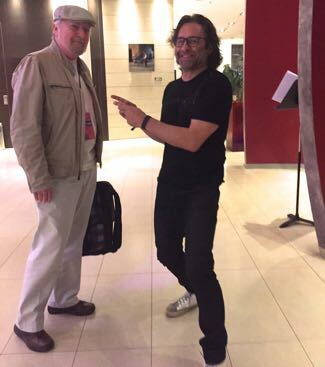 As always, there were master classes, recitals and assorted panel discussions that covered many aspects of film and TV music including two that I moderated, one on the subject of writing about screen music and the other about songs in movies. 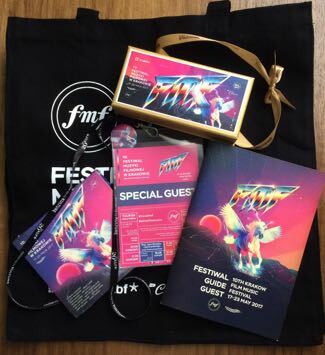 Here are some personal highlights from this year’s KFMF. 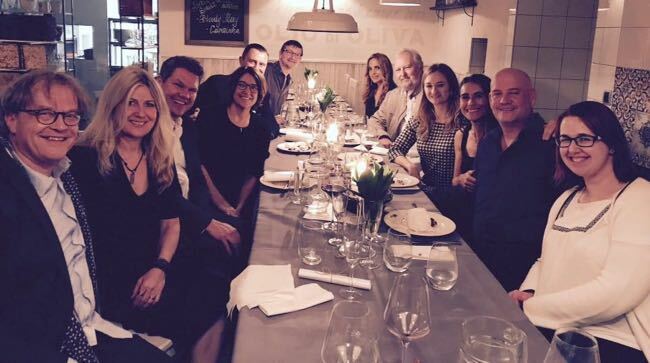 Welcome dinner at Restauracja Destino with KFMF’s Robert Piaskowski, Agata Grabowiecka and Joanna Broniec and fellow guests including Christine Russell, Robert Townson, Sara Andon, Trevor and Zoe Morris. RMF Classic radio presenter and festival host Magda Miśka-Jackowska, Jan A.P. Kaczmarek, Trevor Morris, Abel Korzeniowski, Deputy Mayor Andrzej Kulig, Robert Townson, Robert Piaskowski and RMF Classic Deputy Program Director Pawel Pawlik. 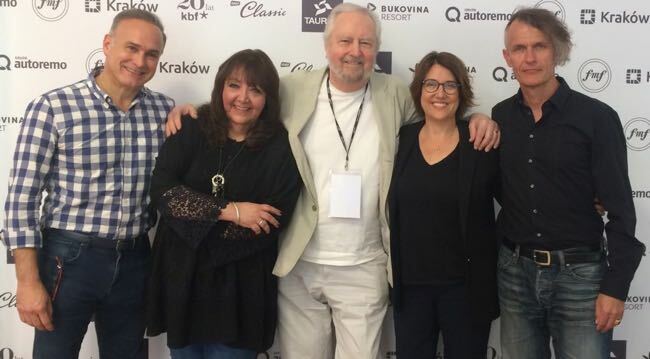 My music writers panel with (l-r) Jon Broxton, U.S.,, Gorka Oteiza, Spain, Eleni Mitsiaki, Greece, Peter Ebbinghaus, Germany. My songs in movies panel (l-r) Ray Costa, Doreen Ringer-Ross, agent Christine Russell and Gary Marlowe. 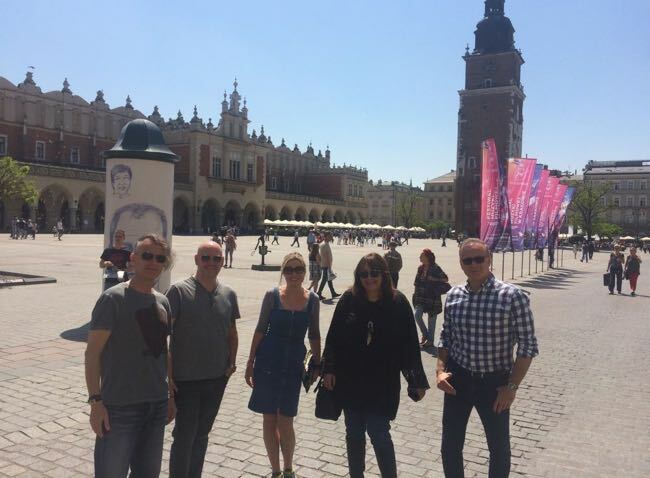 On the way to lunch in Krakow Main square with composers Gary Marlowe and Trevor Morris, Andrea Marlowe, BMI’s Doreen Ringer-Ross and publicist Ray Costa. 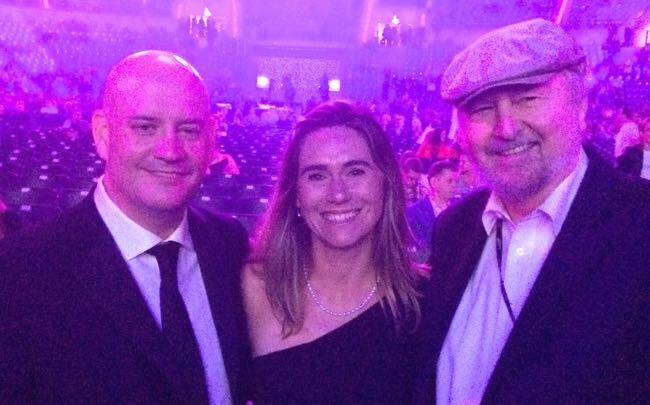 With Trevor and Zoe Morris at the Tauron. The ineffable Doreen Ringer-Ross, such a great pal. Watching ‘Titanic’ with Agata to my right and Brian Tyler and Robert Kraft in the same row. With Agata and Ghent’s Valerie Dobbelaere on the red carpet at the Gala. 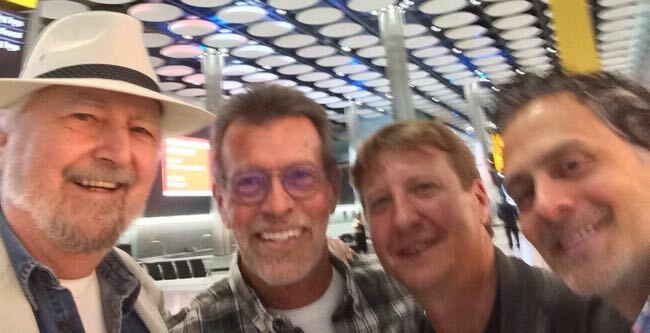 So long to the ASCAP boys, Richard Bellis, Shaun LeMone and Michael Todd. Farewell hug from the peerless Sara Andon. Final bows after the Gala. Packed crowd as always in Krakow. This entry was posted in Film, Krakow Film Music Festival, Music and tagged Agata Grabowiecka, Andrea Marlowe, Christine Russell, Doreen Ringer-Ross, Eleni Mitsiaki, Gary Marlowe, Gorka Oteisa, Jan A.P. Kaczmarek, Jean-Michel Bernard, Joanna Broniec, Jon Broxton, KFMF, Krakow Film Music Festival, Martin Tillman, Michael Todd, Peter Ebbinghaus, Ray Costa, Restauracja Destino, Richard Bellis, Robert Piaskowski, Robert Townson, Sara Andon, Shaun LeMone, Trevor Morris, Valerie Dobbelaere, Zoe Morris. Bookmark the permalink.